May Allah reward Ust. 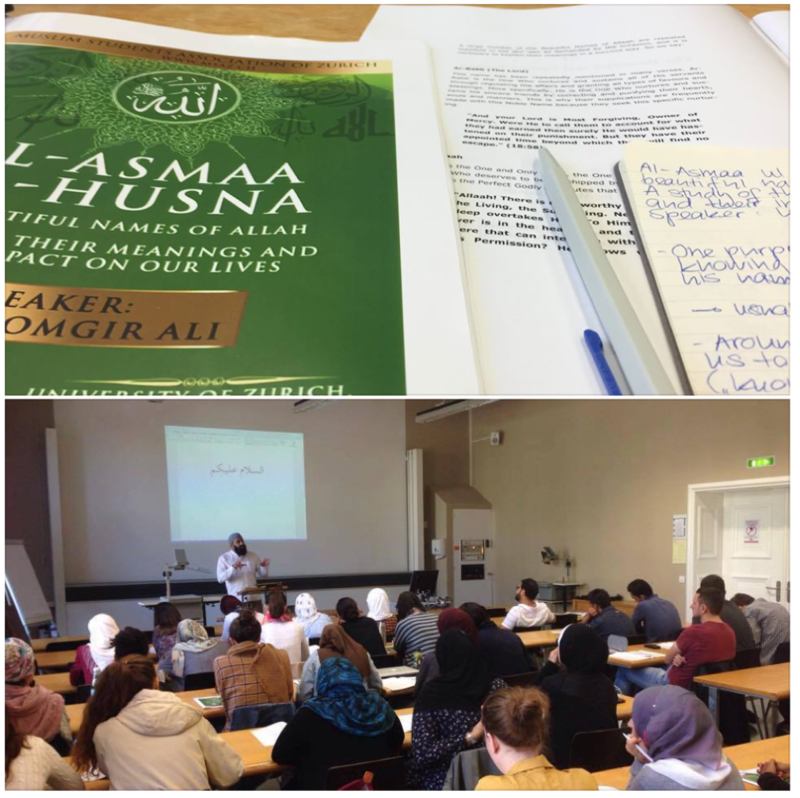 Alomgir Ali for the delivery of the course today, and also those who attended: thank you for your support. This entry was posted in Lecture and tagged Alomgir, English, MSAZ, Zurich by administrator. Bookmark the permalink.